Please make an appointment online, by phone or e-mail. Consular appointments take place on Tuesdays, Wednesdays and Thursdays from 10.00 to 12.00 and from 13.00 to 16.00. The Embassy is closed on weekends and public holidays. 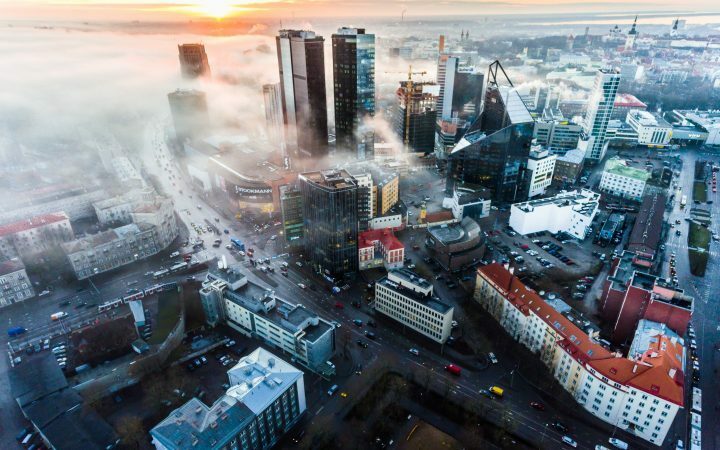 The emergency contact for Estonian citizens is the Foreign Ministry´s 24-hour consular hotline (+372) 53 01 9999. Portugal recognised the Republic of Estonia de facto in 1918 and de jure on 6 February 1921. 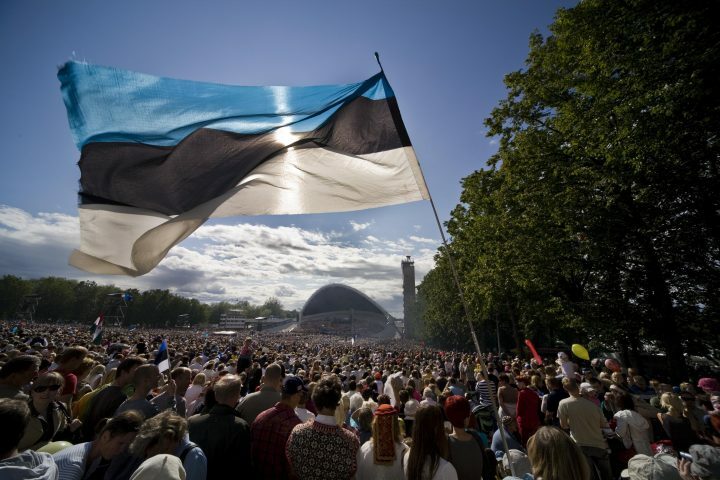 Portugal never recognised the occupation of Estonia by the Soviet Union. As a sign of protest, the right of centre minority government prohibited a parliamentary delegation from visiting Estonia during its visit to the Soviet Union in 1987. On the occasion of the 90th anniversary of the Republic of Estonia the highest Estonian state decoration, the Collar of the Order of the Cross of Terra Mariana, was given to Portuguese President Aníbal Cavaco Silva, who was a supporter of the non-recognition policy of Estonia’s occupation during his time as prime minister. Portugal re-recognised the Republic of Estonia on 27 August 1991 and diplomatic relations were re-established on 1 October 1991.